EuroCMR 2019 to present novel studies on clinical use of cardiovascular magnetic resonance – Jump Start Your Heart, Inc. Novel studies from around the world showing cutting-edge clinical use of cardiovascular magnetic resonance (CMR) will be presented at EuroCMR 2019, a meeting of the European Association of Cardiovascular Imaging (EACVI), a branch of the European Society of Cardiology (ESC). This annual gathering will be held 2 to 4 May at the Palazzo del Cinema in Venice, Italy. Use of virtual reality to plan repair of a complex congenital heart defect in a nine-month-old baby. Effect of exercise in young adults born prematurely. 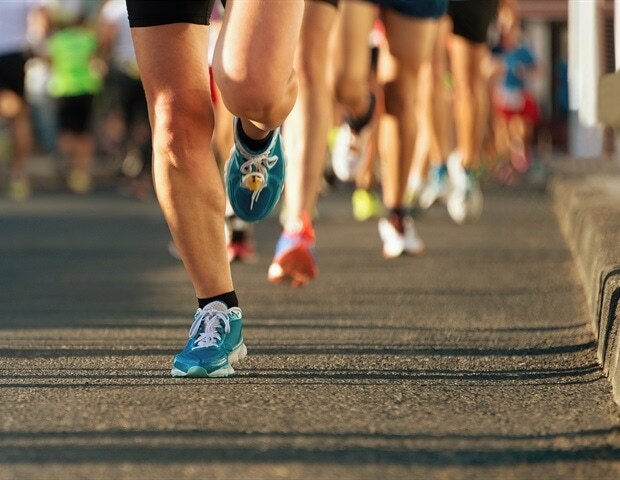 How marathon running in novices affects the blood vessels. Machine learning to diagnose pulmonary arterial hypertension. Feasibility of free-breathing MRI without sedation in newborns. CMR for more sensitive assessment of cardiotoxicity of cancer drugs. Explore the scientific programme to discover innovative studies on how CMR – also called cardiac magnetic resonance imaging (MRI) – is being used to fine tune diagnosis and treatment of cardiovascular disease. DREAM trial on reducing heart damage and improving recovery in heart attack patients who have undergone successful treatment with percutaneous coronary intervention (PCI). T-TIME trial on use of a clot-busting drug during PCI in heart attack patients to reduce blockages in small blood vessels. The large Hypertrophic Cardiomyopathy Registry in six countries using CMR, genetics, and biomarkers to improve prediction of risk for sudden cardiac death and heart failure. Can assessment of myocardial fibrosis (scarring of the heart muscle) using CMR predict outcomes in patients who have undergone heart transplantation? Can patients with legacy pacemaker and defibrillator leads safely undergo MRI? EuroCMR will attract more than 1,000 cardiologists, radiologists, radiographers, imaging scientists, MRI physicists, computer scientists and engineers from over 65 countries. Global experts will present the latest research across 2.5 days and 65 sessions.